Being a trainee hairdresser in a busy salon means that I am constantly on my feet, rushing around. The Nike Free Run 5.0 trainers have been a life saver. They are super comfy and feel like you have nothing on your feet! 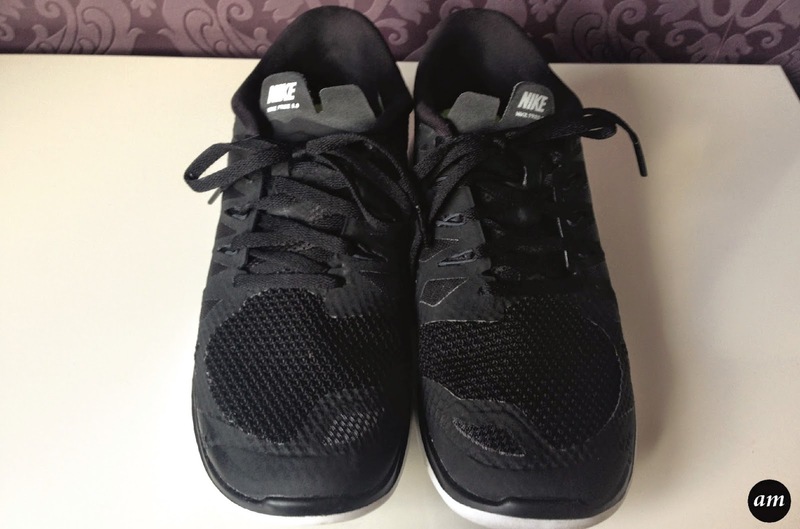 The reason these trainers are so comfy is that they have a mesh upper, with synthetic parts in certain areas to give your foot extra support. They also have deep groves on the outsole to enable the foot to move naturally. They are black and white in colour, which means they look stylish and smart at the same time. 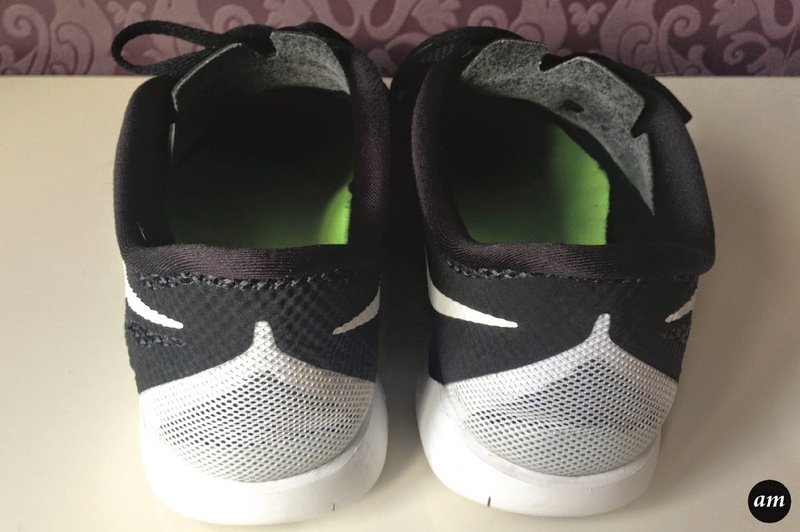 Unlike some of the other trainers I have worn in the past, the free run trainers don't rub my feet or feel tight in any areas. They simply mould to my feet. This is because they hardly have any padding in them. 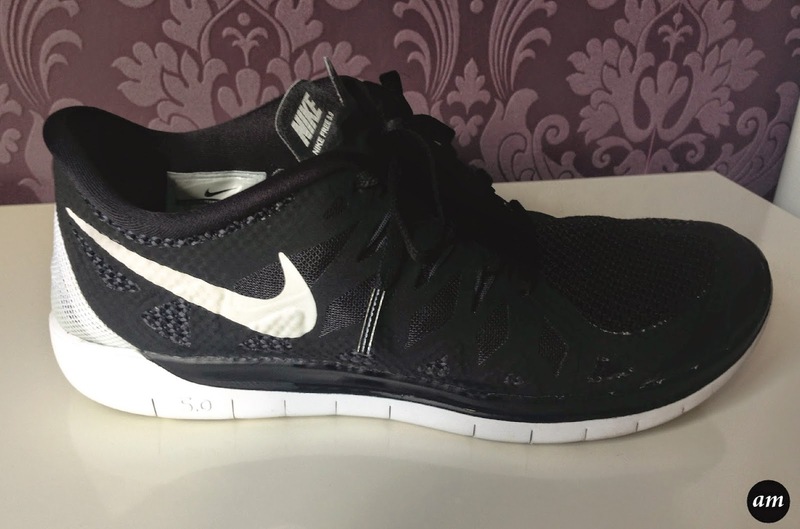 I would defiantly recommend the Nike Free Run 5.0 Trainers as they are one of the best trainers I have worn and they will last you ages if you look after them right. I got mine from the JD sports kids range, as I'm a size 5, and they cost me £52, which is a great price! 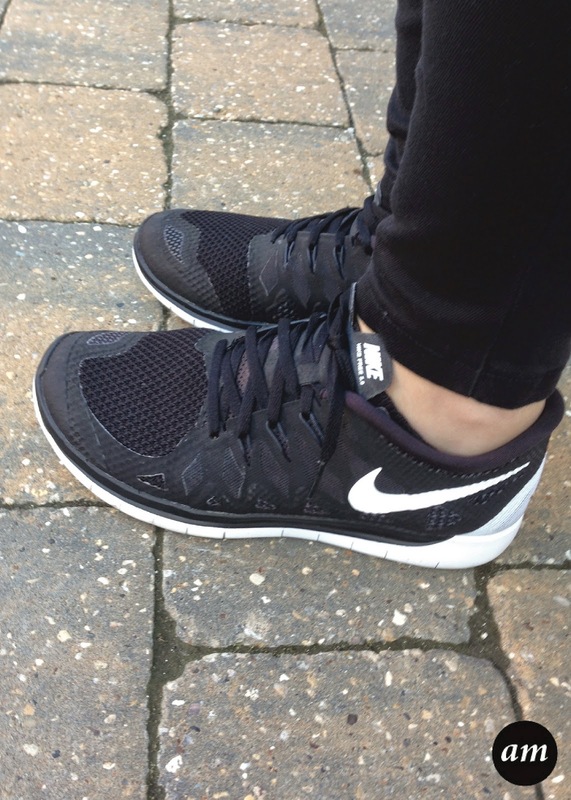 Have you ever tried the Nike Free Run 5.0 Trainers?